This T5Ws theme is required reading books for a class of your choosing, inspired by school starting up again this September. It took me a while to think of a topic, but I was scrolling through Twitter earlier when something sparked my interest. Someone had tweeted that mental health should be discussed more in school, and I couldn’t agree more. So when I came to writing this post, I thought why not focus on mental health? So for this weeks T5W, here are some of my personal favourite YA books that centre around mental health and that I have found useful. The MC of this book suffers with anxiety and OCD, and I remember it being very accurate. 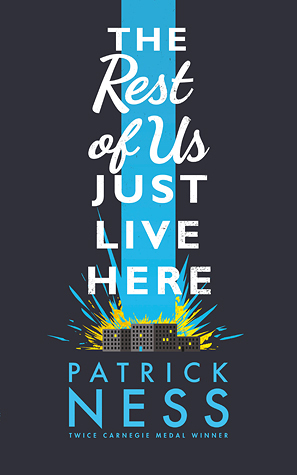 Not only that, but Patrick Ness explores mental health and grief in his other beautiful books, Release and A Monster Calls. 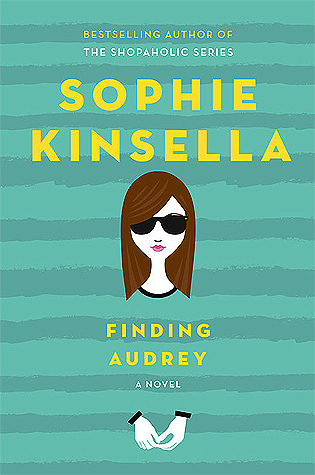 I read this book a few years ago and found Audrey very relatable in her suffering with anxiety. I would definitely urge those who suffer with anxiety too to pick this one up! 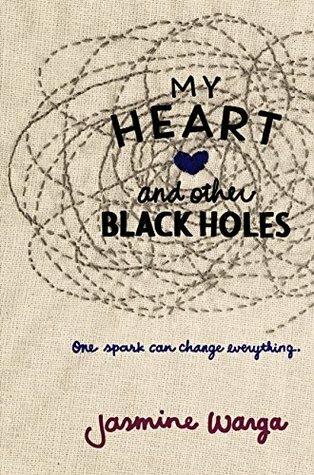 I read this book earlier this year and found it incredibly touching and beautiful. It also sparked a lot of thoughts and conversations about mental health for me and that is the most important thing! 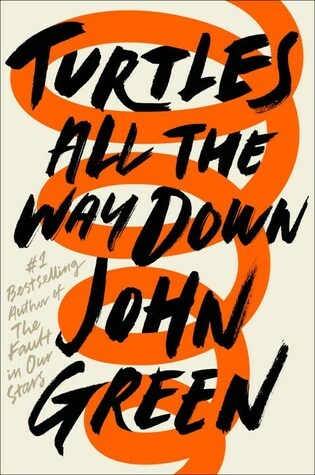 Aza’s story is also one I found incredibly relatable, and may hold the top spot in my John Green collection. How could I post this without including The Perks? 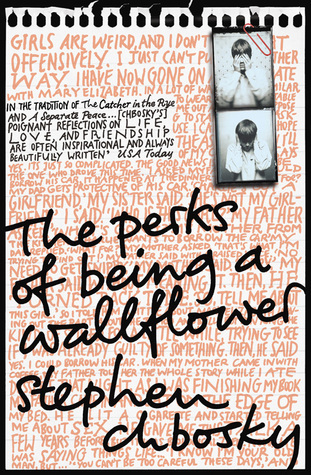 It’s such a touching and important novel. A few mentions for Thirteen Reasons Why, which even though I disliked, I know has helped many people. And to When We Collided and The Sky is Everywhere which deal with bipolar and grief.